Everyone is anxious to watch the epic finale to the story that we have been following since 2008. This is why from April 24 to 28, SM Cinema will be opening its 333 screens across 64 branches nationwide for Avengers: Endgame. Cinemagoers can catch the exciting comeback of Earth’s Mightiest Heroes as they take solo spotlight in all Digital 2D, 3D, SM Cinema IMAX, Director’s Club Cinema, Event Cinema, and Megascreen Large Format cinemas in any of the 64 SM Cinema branches across the country. Additionally, SM Aura Premier and SM Mall of Asia will host 24-hour, non-stop screenings of Marvel Studios’ conclusion to twenty-two films, on the same period. Avengers: Endgame is produced by Kevin Feige and directed by Anthony and Joe Russo. 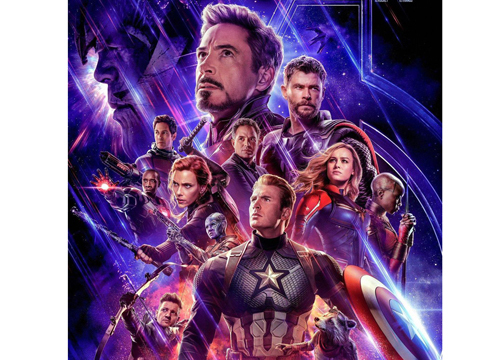 Louis D’Esposito, Victoria Alonso, Michael Grillo, Trinh Tran, Jon Favreau, and Stan Lee are the executive producers, and Christopher Markus and Stephen McFeely wrote the screenplay. Get the best seats in the house, and save as much as P20 by getting your tickets via www.smcinema.com or the SM Cinema App.